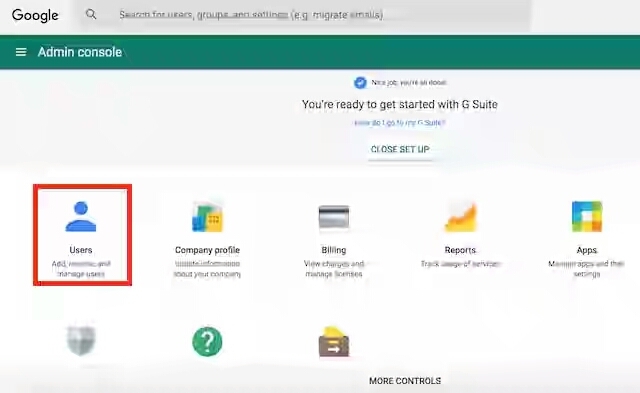 If you’re a G Suite user, and you’ve accidentally deleted some of your emails, not only from your Inbox, but also from the Trash folder, all is not lost. 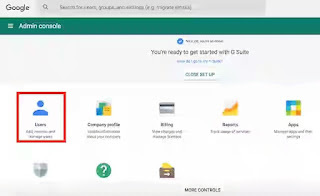 If you’re the administrator for the G Suite accounts, you can restore deleted Gmail messages for a single user (or up to 10 users), by going to your Admin console. Note: Even as an admin, you can only restore data that was deleted within the last 25 days. Any data that was deleted more than 25 days back, can’t be recovered. 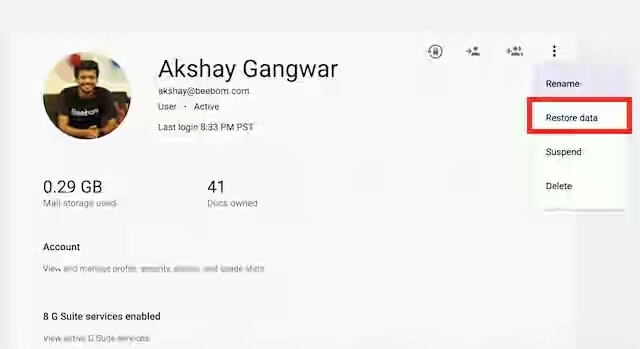 Log into your G Suite administrator account, and go to the Admin console. 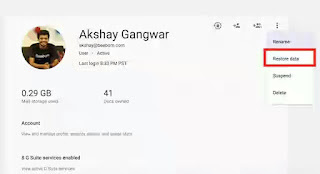 Here, click on “Users”, to view all the users in your organisation. From the list of users, click on the user you want to recover data for. Then, in the user’s page, click on the three dot icon on the top right, and click on “Restore Data“. You will see a modal, asking you for the date, and the service. 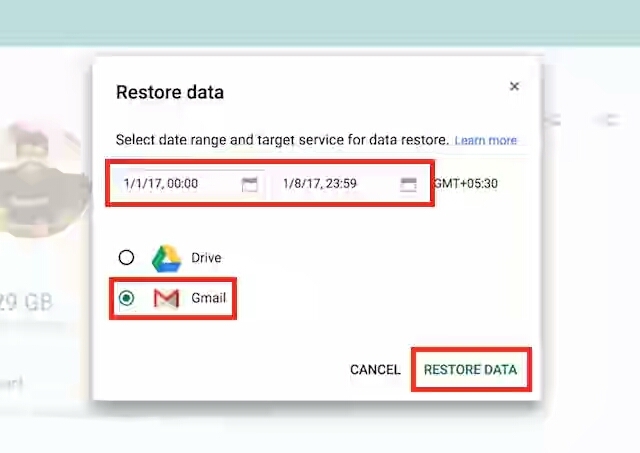 Fill in the date range for which you want to restore the data, and select “Gmail”, as the service. Note that you can’t use dates farther than 25 days back. Also, leaving these fields empty will return an error. 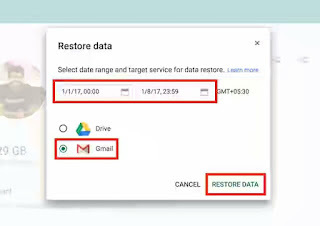 Once done, click on “Restore Data“. 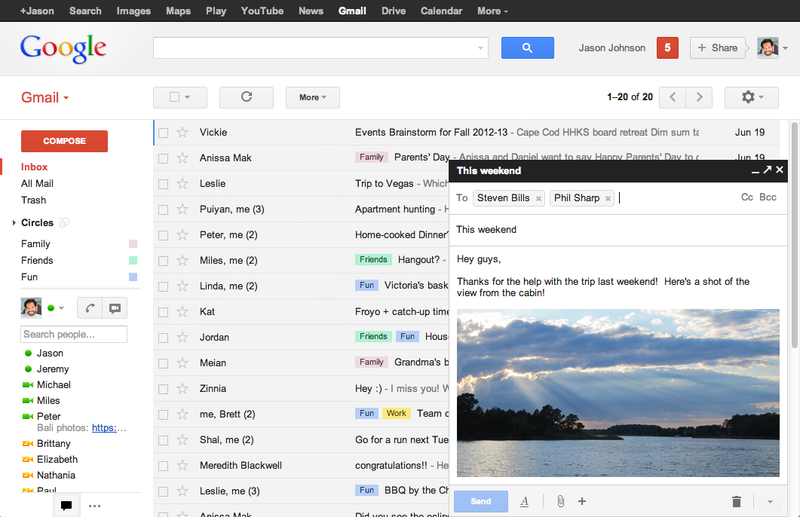 Recovering deleted Gmail emails is not an easy task, and doesn’t work all the time. Obviously, if you’re a G Suite user, your administrator can restore your emails (within 25 days of deleting them), but for personal accounts, the method of submitting a report to Google is probably your best bet. Generally speaking, you should not delete emails, unless you’re absolutely sure you won’t need them again. Instead, you can archive the emails you don’t need any more, so you can get them if you need them at a later time. So, have you ever permanently deleted an email that you ended up needing later? How did you get it back? Let us know about your experience with restoring deleted Gmail messages in the comments section below.